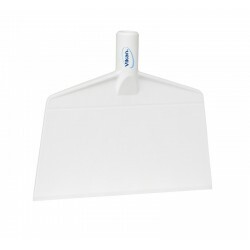 Our selection of floor scrapers is ideal for removing stubborn dirt or other substances from your floor or table. 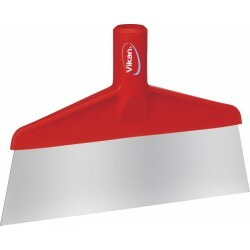 Leaving your floor spotless, a floor scraper is a great piece of equipment to have in industries such as food factories. 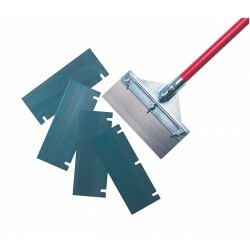 We also offer heavy duty scrapers with steel scraper blades, as well as replacement blades.